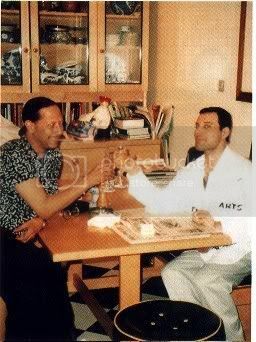 This one is mostly Freddie but Brian and John are there too!! 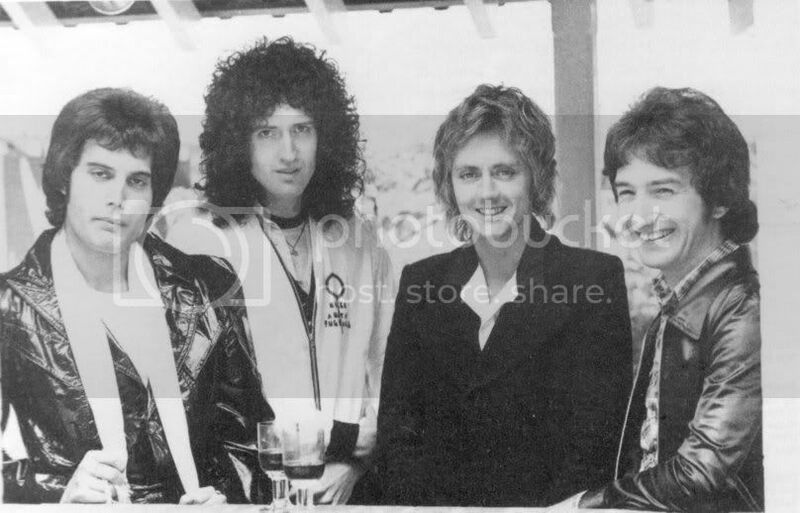 FreddiesShootingStar wrote: This one is mostly Freddie but Brian and John are there too!! 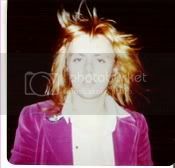 "L'Oreal, because you're worth it." knever seent he first one. I totally love the "Precious Moments" style Queen drawing. I wish I knew who drew it. I just saw on the Save Me Facebook site, that somebody had been criticizing Anita for having worn a fur coat in the past (80's or so). As a result of that, both she and Brian wrote a message on the site, where they apologized for this, and Anita said she never wears real fur nowadays, only fake fur. And Brian said that she was probably a better vegetarian than he was! Awwwwww, love them. did i read this right... Brian wrote on facebook!?!?!? !